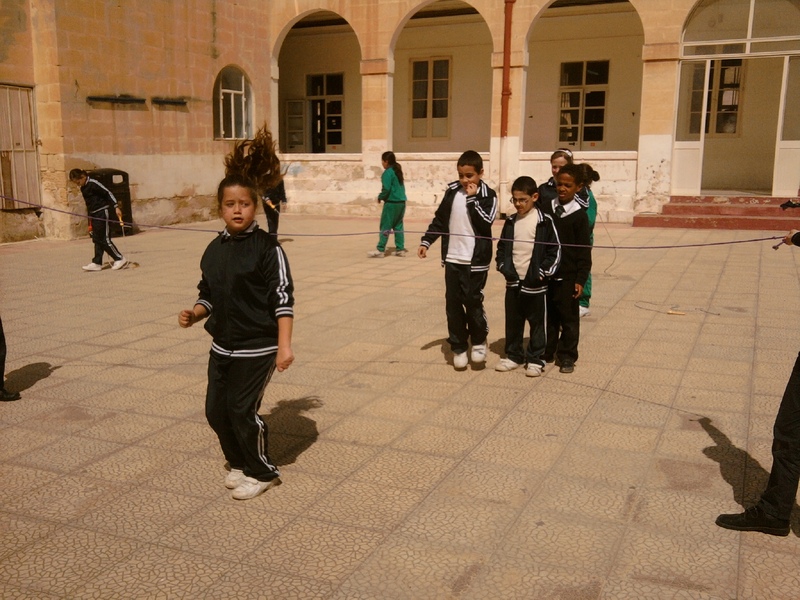 This week is Health Lifestyle Week and there are many activities going on in our school. Today was Ftira Day and many children had a Ftira for their lunch. 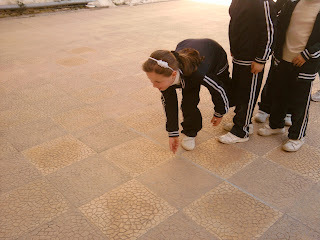 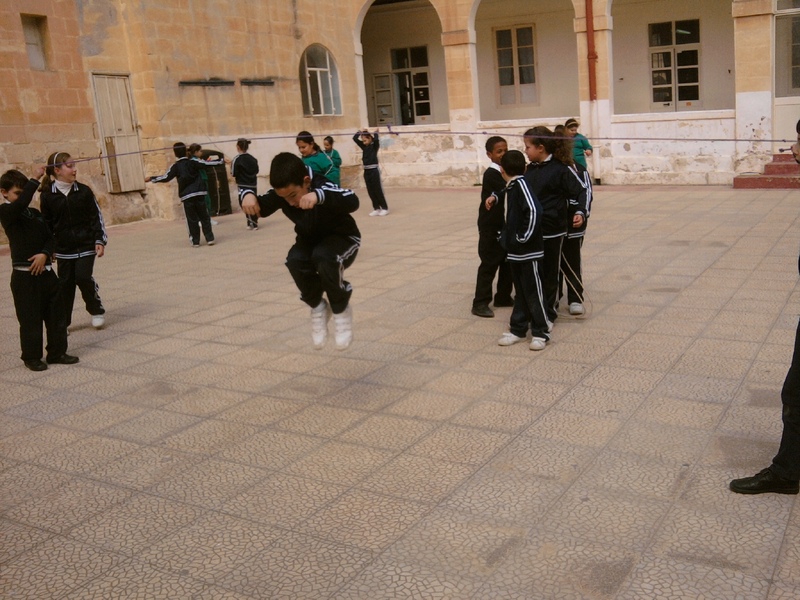 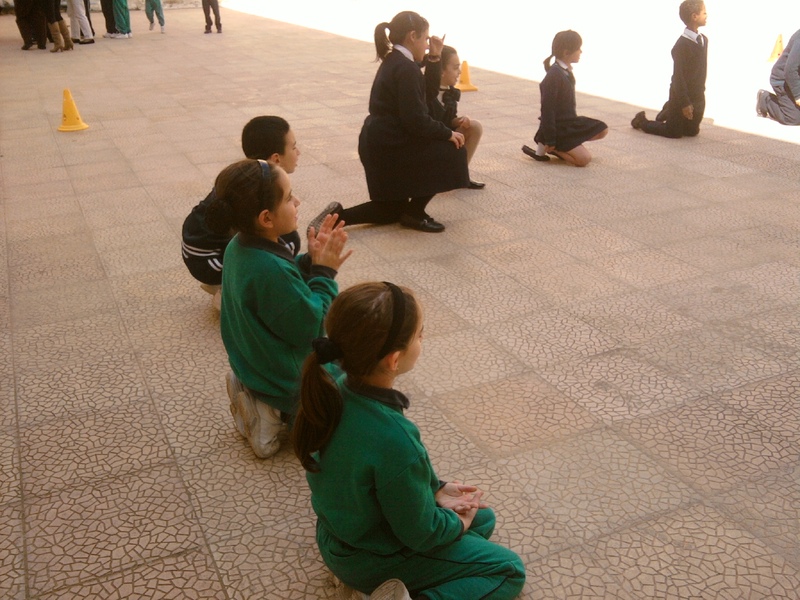 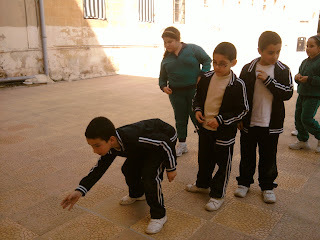 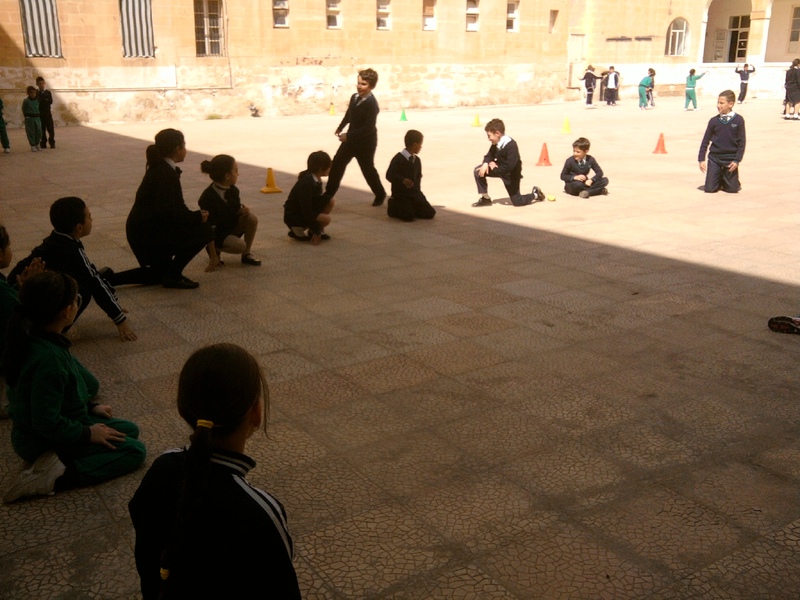 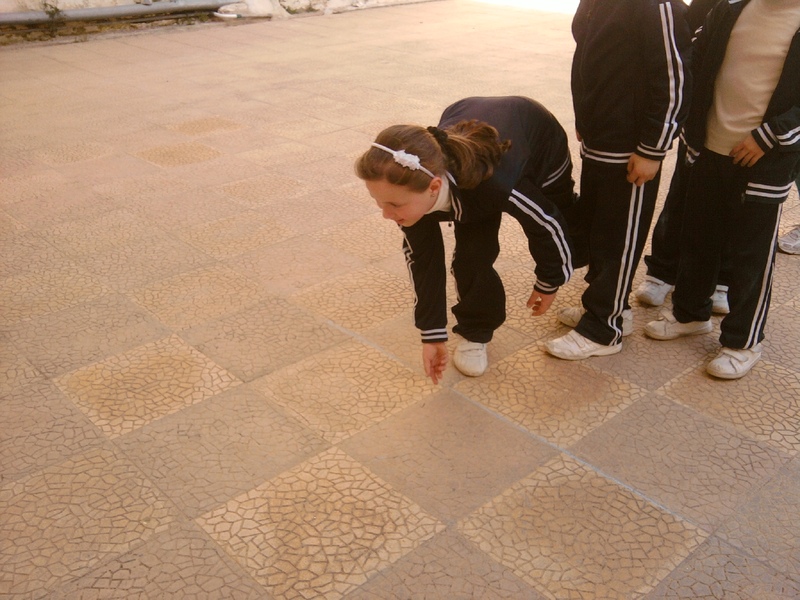 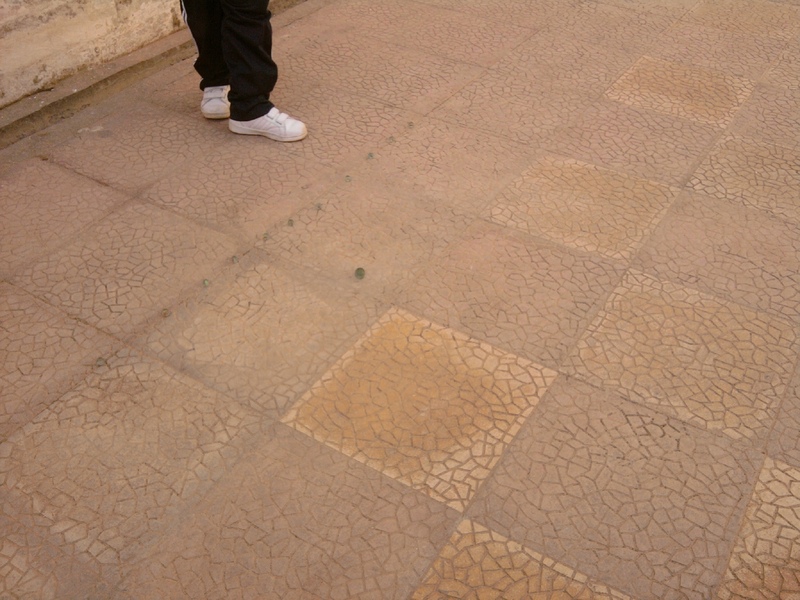 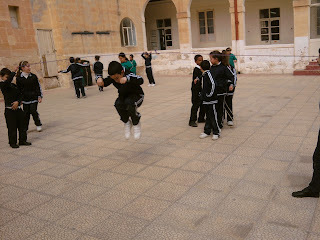 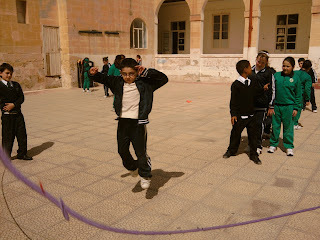 We also played some Traditional Maltese Games in the playground. 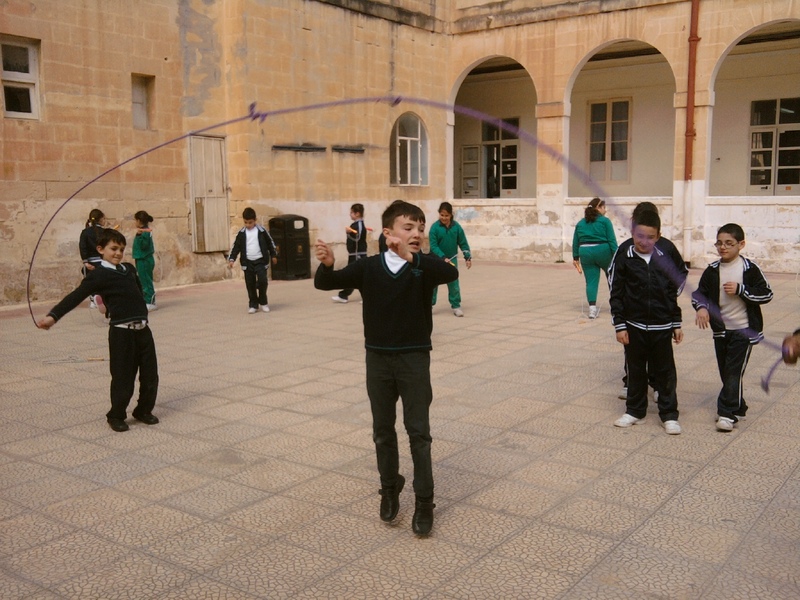 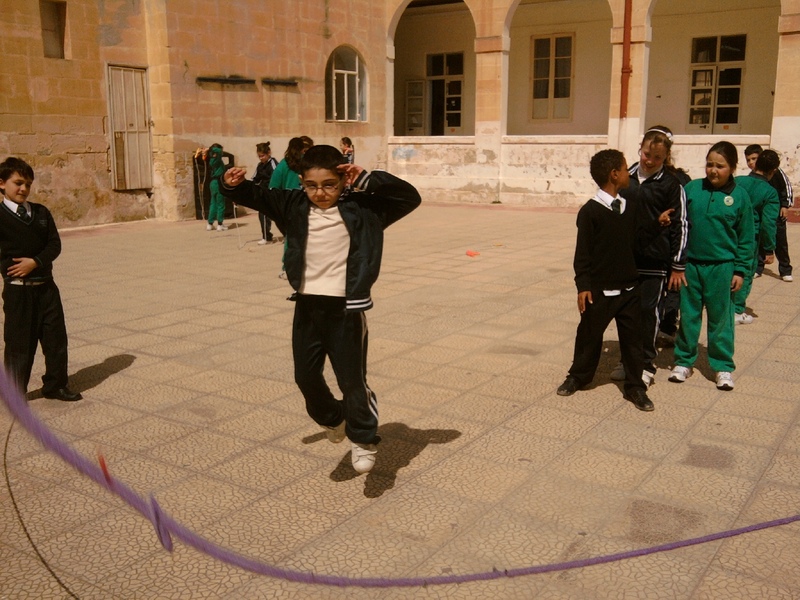 These games are Il-Passju, Iż-Żunżana ddur Iddur, Il-Boċċi, Iż-Żibeġ and Skipping the rope.